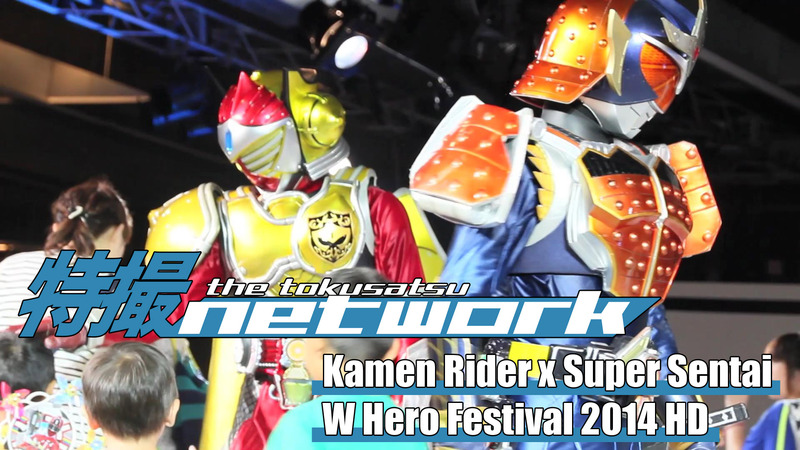 The Tokusatsu Network attended the Kamen Rider x Super Sentai W Hero Festival 2014 filmed at Tokyo Dome City’s Prism Hall on the August 7th, 2014. The event included characters from the Kamen Rider & Super Sentai franchises, as well as merchandise and a live show featuring many of the characters. Subscribe to the Tokusatsu Network YouTube Channel for more exclusive event coverage, interviews, and much more content to come.